The holidays are upon us, and nothing is more exciting than shopping for friends and family. That is, until you can’t find what you’re looking for. Some might think about buying golf clubs, jewelry or cars; yet, few things beat some of the latest personal tablets that are now available. Most would agree that buying a tablet for yourself, or someone else, is a great investment. The million dollar question is where is the best place to find such an item? You still have a little time left, so there’s no need to rush. Consider thinking outside the box. If you’re considering purchasing from a major retailer, this does not mean you have to walk inside the brick and mortar store. Some of the best deals can be found online at the respective store’s website. You can even wait until after Thanksgiving for these stores to start posting their respective deals. Popular online auction sites also run deals for the newest tablet models and features, including some of the most wanted ones. There’s no need to pay top dollar for these items. A little creativity can go a long way. 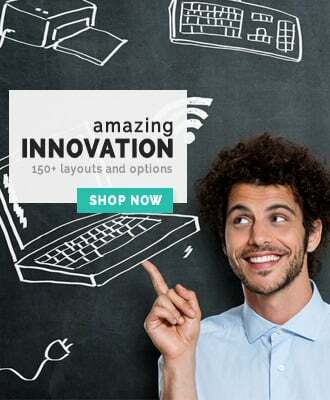 Some of the top brand electronics websites are offering these tablets for incredibly affordable prices! Despite the many low prices available, some buyers wish to purchase right through the manufacturer. If you want low hassle, guaranteed quality and multi-year warranties, this is probably the best option. It is best to inspect each individual deal before making your decision. The holidays might be soon, but you still have a few days to look around. Take inventory of every spec and feature you want included in your device. Some of these might be “one size fits all” models, but there might be some extra features you desire. If a front camera on your device is important, it’s best to take extra time and don’t rush into a purchase. Consider writing down all of the stores and websites that have the exact tablet you want, and then do another list to compare the different prices. The holidays offer a wide selection of deals on Toshiba laptops, tablets and TVs that are not seen any other time of year. Don’t forget, you can always look at last year’s models to save some money. Take advantage of the season and happy tablet shopping!